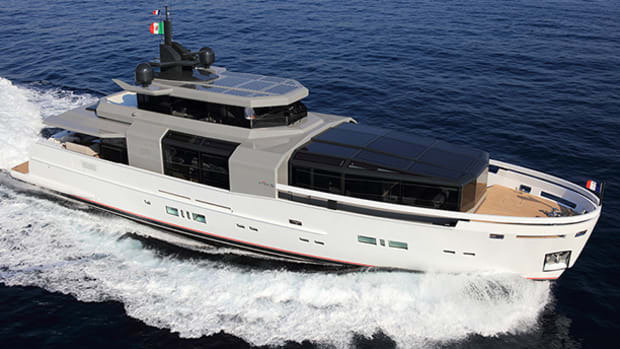 Click here to visit Arcadia Yachts's website. 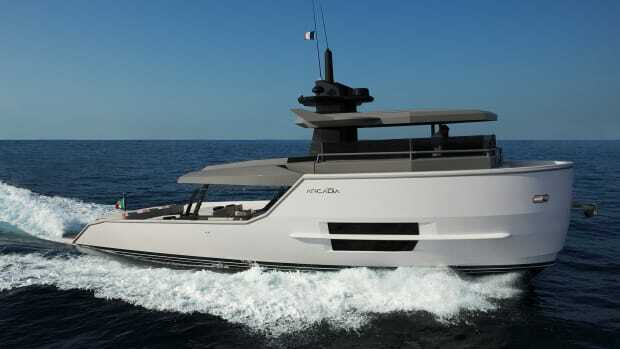 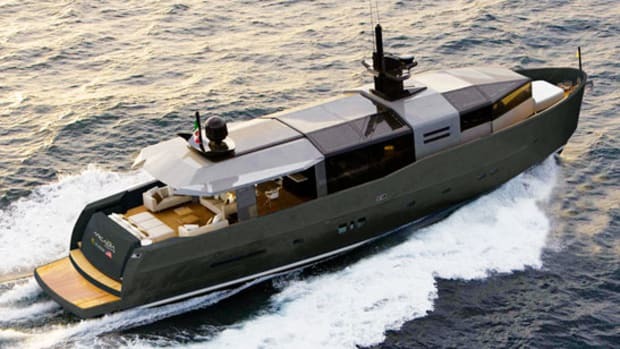 If you want to consider something different, the creative minds at Arcadia Yachts have been hard at work. 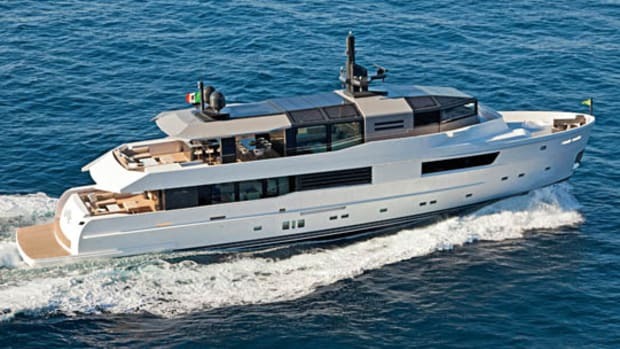 The result is the Sherpa, which combines the shippy profile of a superyacht support vessel with a 55-foot LOA and Volvo Penta IPS power. 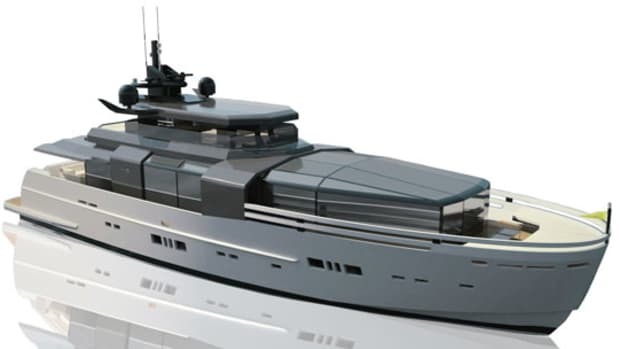 Learn more about this groundbreaking design here.